Nikki305.com Video Premiere! 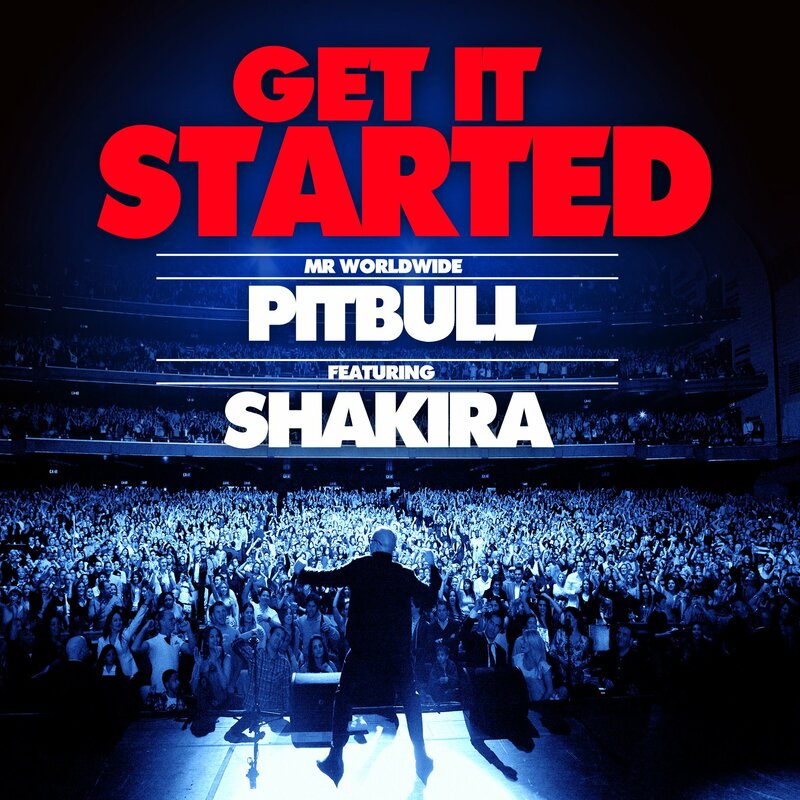 Pitbull ft. Shakira – Get It Started! Pitbull and Shakira collaborate once again on “Get It Started”, the official lead single from the rapper’s seventh studio album “Global Warming”, which drops in 2012 via RCA Records. It is Co-produced by Buddah and Marc Kinchen. “Get it started” is definitely a radio smash and easily that one song we can’t wait ’til the DJ plays at the club! Enjoy!! Previous Ever Dreamed Of Singing The National Anthem At A Dolphins Game? Here Is Your Chance! Next Ay No! Stevie Wonder Says To Wife I Don’t SEE A Future For Us Anymore!